Columbia City Bakery's CSB is accepting subscriptions for the upcoming months. 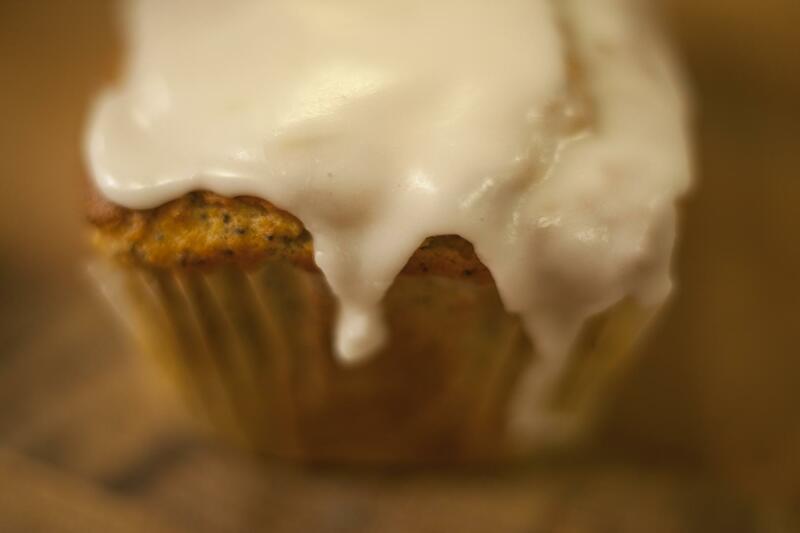 Based on the model of Community Supported Agriculture (CSA), our Community Supported Bakery (CSB) aims to create a more direct relationship between our artisan bakers and customers. A subscription to our CSB provides you with a weekly delivery of breads and sweets, dropped off at a convenient location in your neighborhood. You can personally select the items you want, or you can let our bakers make the decisions for you with our Baker's Choice (our most popular option). 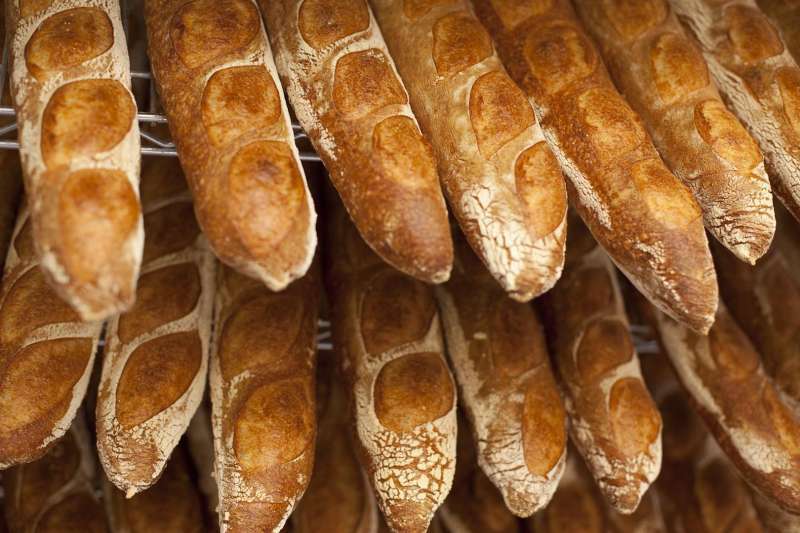 The style of bread we bake requires a natural, slow fermentation process, and is best made in small batches by bakers who have the passion to do it consistently. We want the bakery to remain small, but also want to compensate our bakers at a rate that makes baking a viable career. Simply put, your subscription to our CSB helps us achieve that goal. To sign up, visit our website at ColumbiaCityBakery.com.